We teach Strength Training to beginners. If you have never stepped foot in the gym, or it’s been a while, let us show you how to get started. 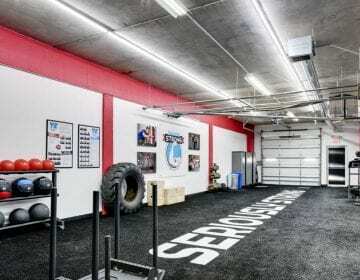 Seriously Strong Training’s Flagship gym. This is where it all started. 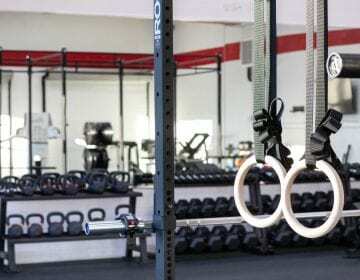 This location features turf, rubber flooring, top of the line Rogue Fitness gym equipment, and a highly trained staff. 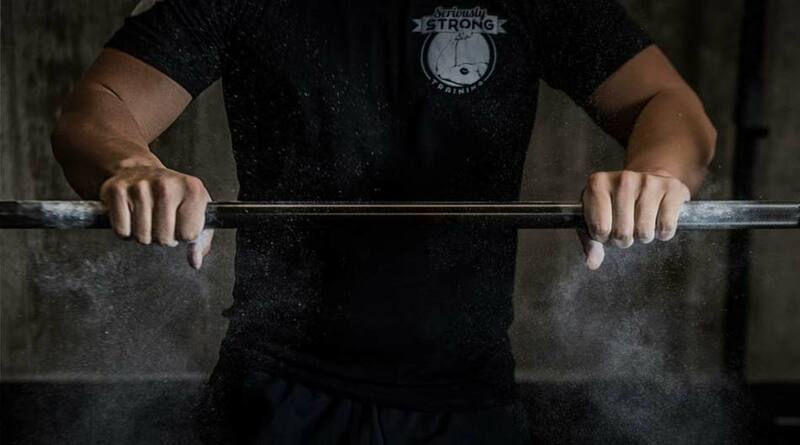 Seriously Strong Training’s first expansion is located in St. Petersburg, Florida. We wanted to see if we could take everything we learned from opening our first gym in Tallahassee, and replicate it in a new city to bring high quality personal training to the Tampa Bay area. We believe you do things that consistently bring you joy, and the things that bring you joy are typically things you are good at doing. We’ve created an entire gym & personal training experience to show you how to become a strength training expert. Your workouts will include the optimal mix of teaching & hyper effective exercises that will build your muscles, burn your fat, and tone your body while building your confidence. Strength Training with us is different than other gyms. When you train here you’re getting lessons. Information & skills you will carry for the rest of your life. Spend a few months with us to learn strength training. Spend the rest of your life pursuing it.